Thanks for visiting my blog. I'm Ariel. I grew up unschooled in the rural wilds of North Carolina and began farming at 16. In college, I studied agroecology and psychology while working with community gardens and private farms. 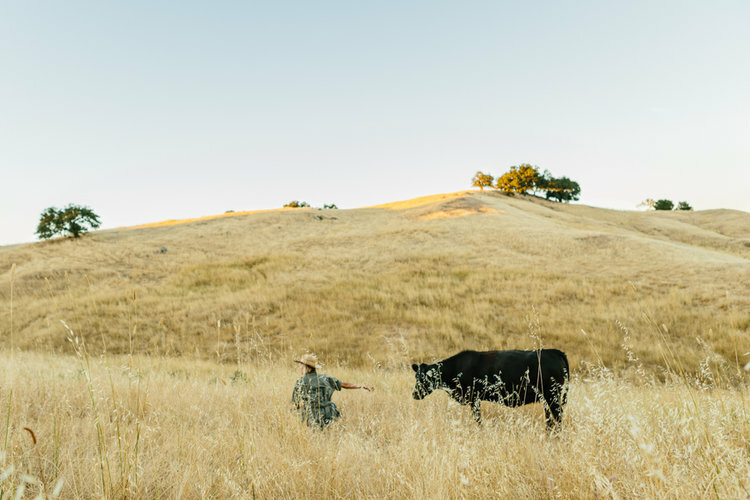 I managed livestock in Northern California for 4 1/2 years, primarily at Pepperwood Preserve and Freestone Ranch in the North Bay region, and am now working in the intermountain west with Triangle P Cattle Company and as co-owner of Grass Nomads LLC, a grazing and consulting company. My work is seasonal; summer 2019 I’ll be co-managing about 3300 yearlings on two ranches in Montana. The rest of the time I am living and grazing in New Mexico and consult individuals, organizations, developments, and ranches on the West Coast. I’m sometimes asked to speak about grazing, land, people, young agrarians in agriculture, first generation ranching, regenerative agriculture, and so on. If you would like to get in touch with me for such an occasion, or just to connect, I can be reached at ariel.e.greenwood (at) gmail.com.